Fixed: 20MP resolution not supported on Sony Xperia Z1. 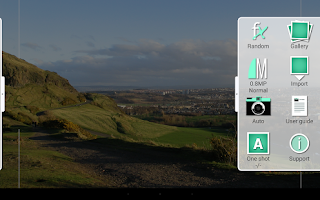 Fixed: Importing pictures doesn’t work in Android 4.4. Fixed: Crash when using autosave. 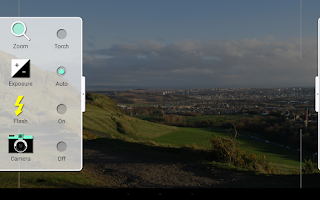 Fixed: Dark viewfinder on some devices. Fixed: Supports all versions of Android from 1.5 to 4.4 again.